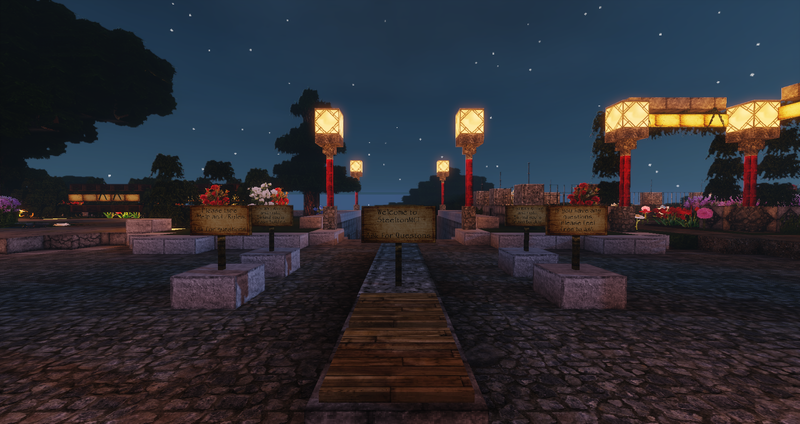 Welcome to SteeltonMC, we hope you enjoy your time on our server. To help you get started, we have included answers and helpful links to most of your frequently asked questions. 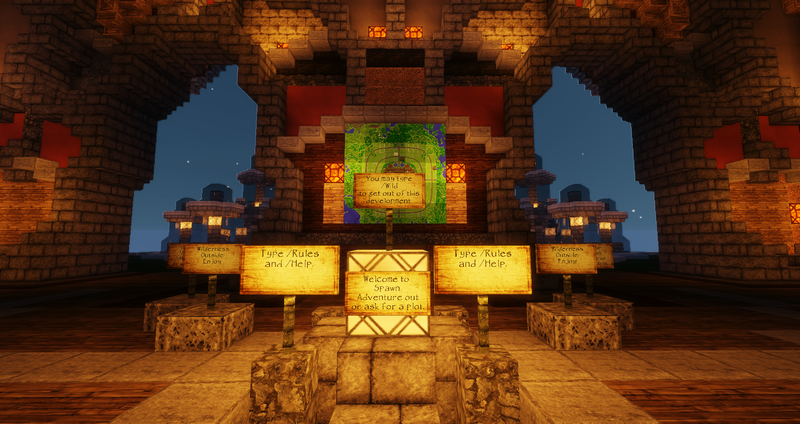 If you have a question that is not listed here, please feel free to post it below, or join us on the server. Someone should be there who can help you. Authority: We have rules, restrictions, and regulations all in place here at Steelton with a fairly high standard that we try to maintain. However Owners can and will make final decisions on the way situations are handled and dealt with in all server related aspects. It is asked that you please not question and/or interfere with decisions made and executed by higher ranks. Suggestions are always encouraged and evaluated if they have to deal with relevant, pressing matters and are addressed in a formal, adult manner. 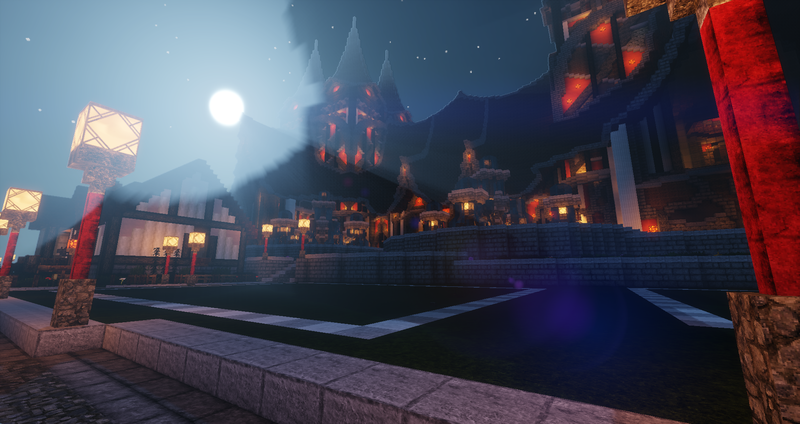 What to expect In-Game: The overall vision of the server is as follows: a Player vs Player world, with a central spawn hub for everyone to communicate, barter, and explore with one another. Teleportation systems are in place for official settlements and landmarks that have emerged here, so you can get anywhere of importance at little, to no effort. Cities, towns, and villages pop up everywhere teams and divisions are created. A world to call your own. Impact it anyway/anyhow you want. 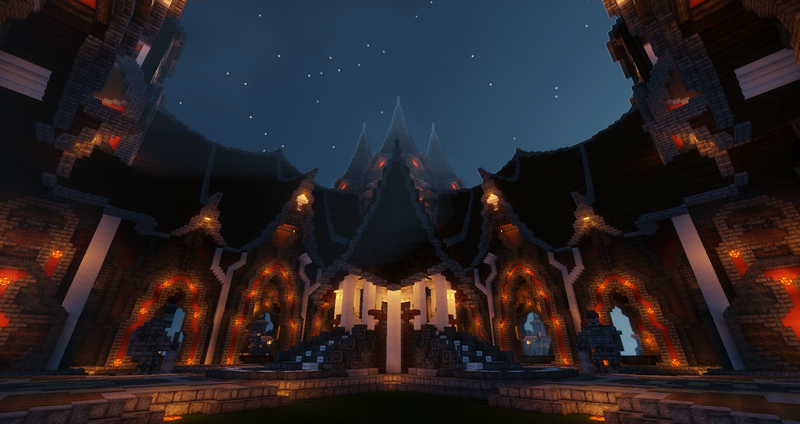 Massive builds are created by triumphant players building in survival or creative in co-existence with one another. Some, promoted to be one of the most privileged ranks, Builder. We show off these great contributions for all to see and admire. The overall scheme of the server is simple- Create a reliable, self-sub-staining gaming environment. Providing you with all the tools and resources you need to excel at what you love So please, take a long look at us, and see what we see.